Vanya’s work is driven by her passion for creating connections and building partnerships. She believes that people are at their greatest capacity when they are part of something larger than themselves: a community. Vanya has been in a variety of roles with the FGCA since 2008. Vanya holds her BSc from UVic in Biology and Mathematics, a certificate in Volunteer Management, and is a lifelong learner who continually seeks out learning opportunities. She currently serves on the Board of the Sara Spencer Foundation and volunteers regularly in other capacities in the community. Vanya’s areas of focus at the FGCA are community development, communications, and fund development. Kristina is eager to have a meaningful and powerful voice in the delivery of service for children and families. She was drawn to education by a motivation to make a difference in her community, and values the role a community organization can play as an effective and wide ranging tool for positive change. Shortly after moving to Victoria in January of 2013, Kristina joined the FGCA team. She brings with her many years of experience working with children in a variety of educational, recreational and athletic settings. 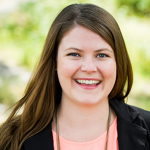 Kristina graduated from Simon Fraser University in 2011 as a BC Certified Teacher and since then has taught in London, England and Greater Victoria. Kristina’s areas of focus at the FGCA are child care programs and human resources. Kelly started with the FGCA in 2014 as a special events volunteer. This led to a part-time administrative position that quickly turned into a full-time job. She joins the FGCA after being out of the paid workforce for almost 20 years, choosing to stay home and homeschool her kids. During this time Kelly volunteered at numerous non-profit organizations in Victoria in a variety of administrative roles. 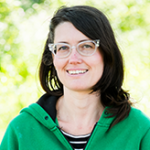 Kelly graduated from Simon Fraser University with a Liberal Arts Degree and is passionate about painting and creating visual artwork. Pippa has been with the FGCA since 2008. Through work, education and luck, Pippa has collected an assortment of office skills and enjoys being resourceful. When not kept busy at the FGCA, she practices resourcefulness with her family and friends. 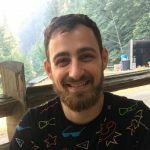 Evan joined the FGCA as a leader in the Out of School Care program shortly after moving to Victoria in 2013 and in August 2017 moved into the role of Child Care Coordinator. He has worked with children of all ages and taught Preschool age through Elementary. After establishing a French program at a local Independent school he decided to take that mindset and experience back to the FGCA. Through his education, workshops, and experience, Evan is very knowledgeable with children both typical and non typical. While working at the FGCA, Evan held multiple jobs as an EA, TA, Teacher, Activity Coordinator, and as a Behavioural Interventionist offering ABA Therapy to children with multiple diagnoses. He is passionate about community and program integration for people of all ages and backgrounds. Daniela is passionate about working with children and contributing positively to an inclusive community environment. Her previous experience includes working as a middle school teacher and teaching English as a second language. Daniela also owned and operated “Art Safari”, a home based studio that offer art focused summer camps for children in Victoria. Daniela moved to Victoria in 2003 from Ecuador and has a BFA from University of Victoria. 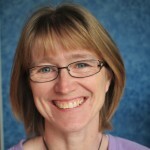 Cathy has been a licensed Early Child Educator (ECE) since 1988. She has worked for FGCA since 2001, joining our Five Points Preschool team in 2003 and becoming the preschool’s manager in 2005. 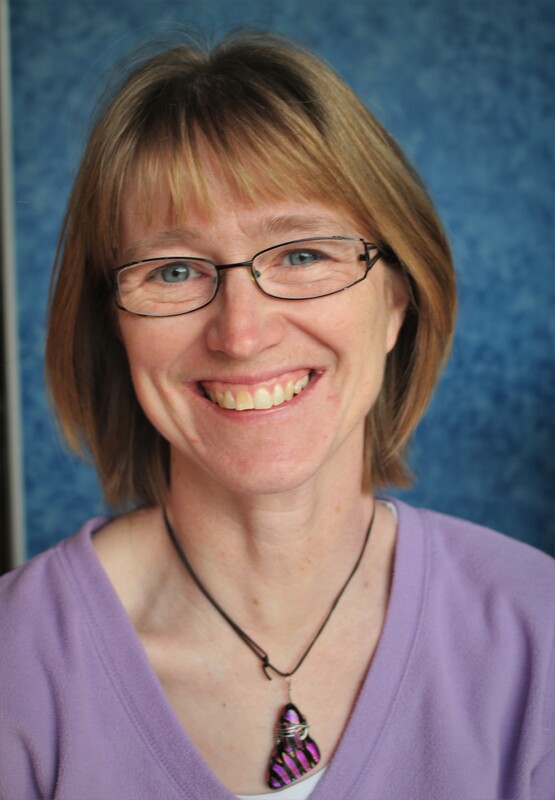 Cathy works in our program as the lead teacher with the support of an assistant. A Fairfield resident since 1989, Cathy enjoys working, volunteering and living in this lovely neighbourhood. Adam has been serving youth since he was a youth himself. At the age of 17 he started a free, youth-oriented music festival that still runs today! Adam believes that youth need to be given opportunities to take on greater responsibilities in their own programming and care. He has worked with many different age groups in summer camps, youth centres and even building soap boxes. Adam specializes in music, active recreation and one-on-one mentorship. Adam oversees the youth programs at the FGCA.